OH MAN THE UPDATES. "Well Vroom, whats new?" Oh nothing just a few things here and there... BLAM BAM SHABAM. watching big numbers fly without truly maximizing DPS to their full potential. 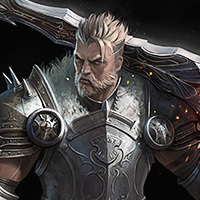 Ever since Riders of Icarus came out, I have been playing Berserker and only Berserker. I have found myself sitting on what is possibly the best build to date for Berserkers in PVE. 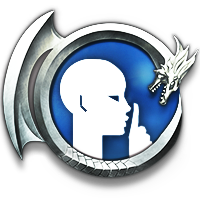 I will not be going over skills in this guide, if you do not know your own skills, please read through them and as to what they do. 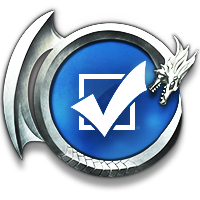 Currently there are only a few talents to maximize dps in pve/pvp with War God being one of the better ones. I will explain in detail as to which ones are bad or good and gave a summary of what you should be running. heavily in the current patch. It's not good. Arguable in the future. technically better in this patch in my opinion. 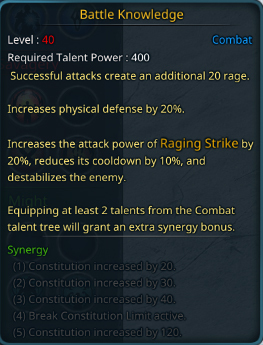 Definitely and currently the only best talent in the Combat talent tree. I would definitely take this for pve, the passive is too good to pass. 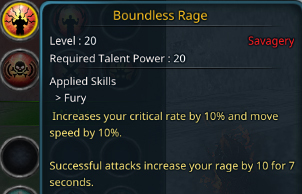 All attacks generate an extra 20 rage and you gain a passive 20% phys def. useless as our cap is 85%. We can reach this cap with Apocalypse pet and Mighty Roar. Reason being, skill damage to high CD skills is bad in general with one requiring distance to use. onto whirling blade (or by itself) while using follow-up strike, leaping strike, and mortal blow. 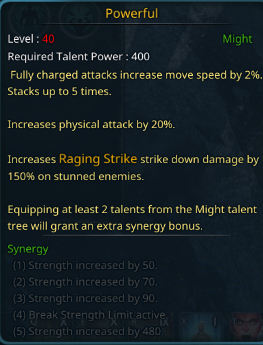 This talent is only good for PVP, yet its questionable overall because we should already be closed to capped on crit rate to begin with. Whats more to say? You gain attack power on your full charged attacks which you will be doing a lot. 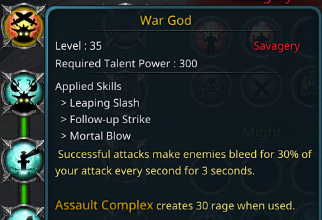 complex is big, its really nice since you can pair War God to also gain rage back. Use this and don't question why... the 20% phys attack passive buff is stupid good. Its like having a hidden ring in your pocket that counts. Strength is your main stat. The reason you want strength is to make use of the phys attack% buff! Preferred rolls on Helmet/Chest/Boots are all strength. Preferred rolls on Shoulders are Strength/Strength/Cooldown(or cast time). Preferred rolls on Gloves are Strength/Strength/Crit Rate. (you can also use a crossbow like below for example, weapon also included). Using Blessed Frost Command Gear is just as good as the new set now. Also, you could probably do better by having a 3 strength roll helmet and boots Blessed Frost Command for that extra strength boost! Physical attack% is based off of your current Strength! overall DPS > Physical Critical % > Physical Critical Damage. Crit damage is useless without crit rate, and crit rate is useless without a good overall DPS. We'll be putting our main focus on Heroic seals in this guide, but if you really wanted to know... from level 25 until 35, use Ruby Bloodwyrms. This is an advanced guide. 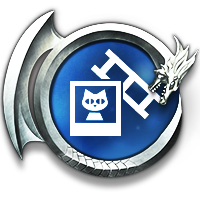 I will not include elite seals, I will only update the best heroic seals for berserker each patch. 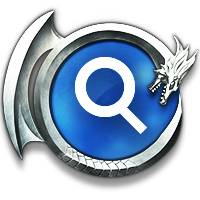 Keep in mind with the new solo dungeon lair of ienos, easier to obtain familiars. 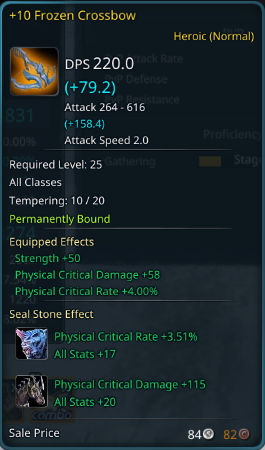 KEEP NOTE: You can replace seals when you update your gear, lets say you have 1500 crit damage already (which is good enough) without apocs, replace some apocs with keravs or more crit rate, build according to what you're lacking. 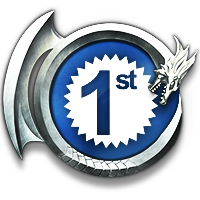 Apocalypse: Your best seal for PVE/PVP. Did someone tell you to use phantom? Don't, the 300~ hp is nothing and you gain that through All Stats. Stack this , get like 6 Apocalypse Seals. Void Letonsia: Big upgrade from Terror Kerav. Hard to get. Garme: The fabled Garme... Karresh is a small upgrade from Garme, and much harder to obtain. Therefore, why not just stick with Garme. 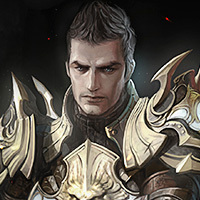 Karresh: You can now get Karresh decently easier, therefore he is much more worth it with the small upgrade in all stats. Use these only to help you get that extra oomph to hit 50-60% crit rate. YOU GONNA LEARN TODAY. PAY ATTENTION. yellow numbers. With enough practice, you can cancel just as fast as this guy. DSC will be your filler and most of the time, your fastest source of damage all the way to level 60. 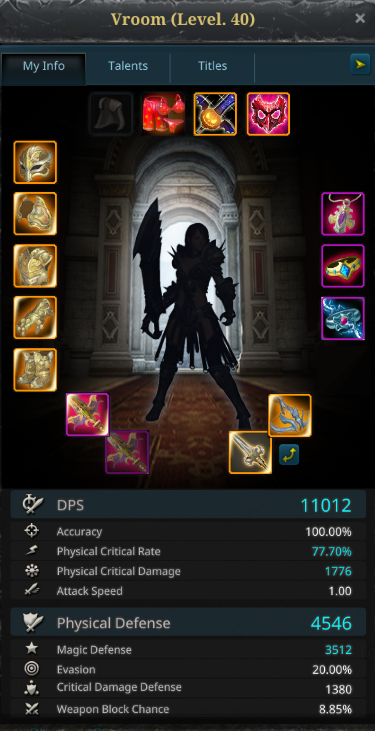 With my build and gear I can currently dish out 10k crit auto attacks and 10k crit double slashes in FK H5. 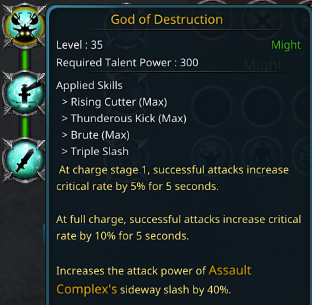 note: Using follow-up strike after you crit with DSC becomes very strong if you are using the War God talent. If you are not, you are better off only doing DSC. 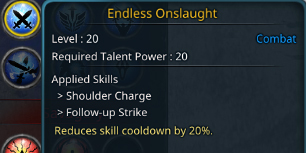 Another thing to do is to charge your skills accordingly to activate/proc the dignified buff. Always cancel your FURY brute smash with follow-up strike or double slash. Always do this unless you are destabilizing. feel like doing fury again. (i get lazy and rather do more damage per second). 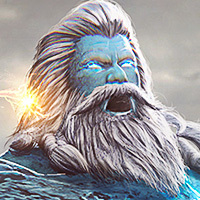 note: Using follow-up strike really only becomes useful if you have the War God talent because it makes your enemy bleed. This next rotation is purely for destabilizing & stacking your dignify buffs infinitely. Repeat the last two until whirling blade is back up. A lot of you seem to only be using one pet. Why would you do this when you could benefit from a lot of different pet buffs and situational passives? Apocalypse is most definitely the strongest pet you can have if you do not carry over 70% crit rate. The reason being is, without crit rate, there won't be as much big numbers with this build. Rendering your crit damage useless. However, Rondo Is yes, the best pet if you do achieve over 70% crit rate already as a Berserker. The active buff for Apocalypse also aids you to get out of sticky situations or to facilitate movement. Golden Laiku, if this little guy isn't already a pet, MAKE HIM ONE ASAP. Golden Laiku's active buff is what makes him a great pet for us. He can practically cap out your crit rate for (3 minutes, a regular boss fight) if paired with Apocalypse. His active also aids the builds with less crit rate. Phantom, the only use this little guy brings us is TANKING! What? You didn't think a zerk could tank without blowing up? Phantom brings an excellent passive buff giving 28% health and physical defence while also increasing your movement speed by 20%! Agnas, the alternative tanking pet to Phantom, and also good to have regardless. Agnas's passive buffs provide 25% phys defense and 23% phys attack. Keep in mind he also has a stupid good 20 second buff which gives you +20% crit! I know what you might say, why is it lvl 6? Because he shouldn't be used much but is useful nonetheless. 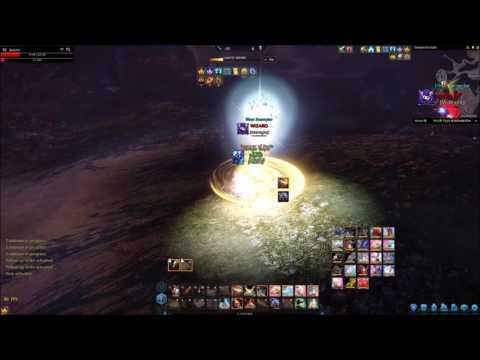 The reason why Leorid is so good; it's his PVP potential. HE HAS THREE STUNS. Ever wanted to lock someone down? Is someone using a pet in duels? Make them cry with Leorid! Also he has a decent %health buff passive. From left to right, my flying mount and ground mount. Reason being, they both have movement buff actives and they run pretty damn fast EVERYWHERE. You can replace Silver Laiku with Golden Laiku or Agnas The Red. You can also replace Skeron with Phantom, Garme or even Apocalypse. Apocalypse is currently the fastest mount in game. - Don't have proper gear. - Don't have 40-50% cdr. - Don't have proper pets. If you said yes to these 3, move back up the guide to help you get ready. Alright so your main goal as a Berserker in one on one PVP is to LOCK-DOWN your oponent! That means CDR is a MUST. I'll try uploading my own in the future. 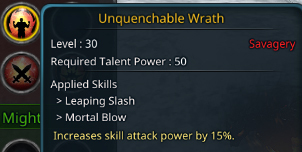 This skill isn't great in PVP because it provides NO CC. Although it does provide rage, its too slow to even make use of it in a combo(currently). 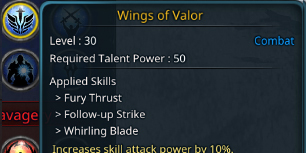 This skill, isn't great in PVP either, do to it being TOO SLOW. It doesn't provide a fast enough CC to combo with. If it were instant and knocked down, boom, it would have made the cut. WE GONNA RE-LEARN TODAY. PAY ATTENTION! 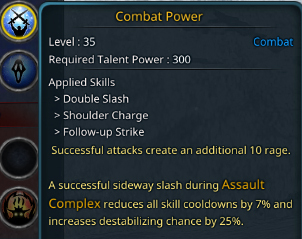 You can practically use these skills in any order really, one thing to note is that I personally do not use the 3rd hit of assault complex due to running War God as a talent. Using mortal blow becomes much more beneficial for me after the 2nd hit as it stacks bleed and also knocks down. You want to then move to one of the following combos that suits your current situation. we follow up with rising cutter(2 or 3 charges depending on your cast speed). From here, we can assume the other player will use counterattack. That's where we pop-off and use our beloved WARCRY. LEARN THIS. Whenever someone uses their counterattack use . Don't use it at any other time, except in GROUP PVP. If you are skilled enough, if you can tell whether or not the enemy will lash out with their counterattack, you can block it, rendering them dazed and the best part is you don't get knocked down! This combo is good because it makes use of our dignified buff! WOW. 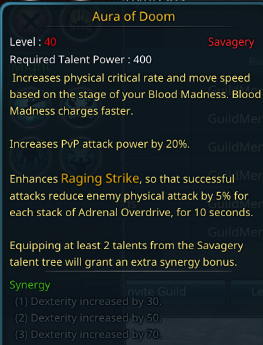 (procs PVP debuff and adds bleed to the target if using war god talent). At this point you have two choices, repeated CC, or if you see them use counterattack, you can pop your fear. Repeated CC is only an option when you know the enemy has no counterattack. This is probably the best way to utilize your bleed in PVP to always have it up. 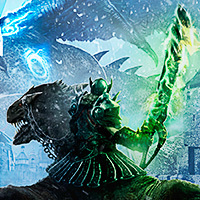 You'll be shredding through Guardians with ease and practically anyone else who dares to take you on with puny shields or stupid high defense. Wow, group PVP... isn't this the epitome of PVP we all wished to destroy faces in. Here's a perfect example scenario... Look at the start of this video, we wait to see who is going where, and since assassins kill squishies fast, we protect our wizards/priests. Believe or not, you can also save people from death with 3 different skills! Gust Cut to stagger, Warcry to fear, and your block to stagger! 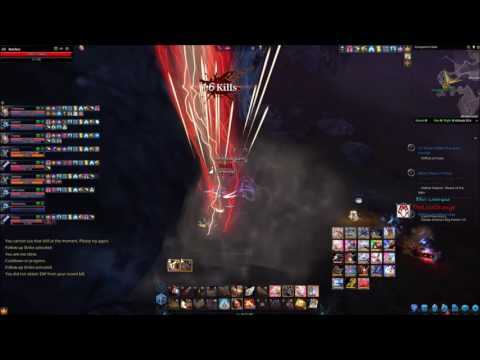 Most classes melee skills have some sort of aoe... This is where block comes in handy for not only you but also your party. 1.1.5 : Clarified seal building. 1.1.4 : Updated new Group PVP section. (small) Added new experimental combo. 1.1.3 : Added new pet(s) to the pet section, fixed some gear info, added new seals. 1.1.1 : New talents added. 1.1.0 : UPCOMING UPDATE FOR OCTOBER 5th will be adding more talents! 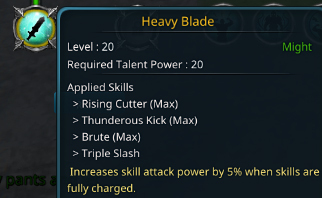 New skill combos! New Gear! MORE! 1.0.3 : Added content to the PVP section. Combos/Situational tactics. ------- Including and not limited to, group PVP. 1.0.2 : Clarified a few points in seals and gear. I have decided to give back to the community and to show that, we are not bad people. I am not a bad person. Some people have been asking for help and I thought I'd whip this up for you all. 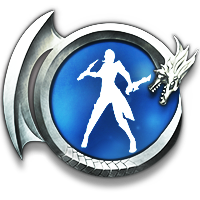 I hope this guide can help everyone become better as a Berserker in PVE and PVP. With Berserker currently being one of the best running classes in Korea. It is in my best intentions to help you master the class. I hope you like the guide. See you out on the field Riders. If you found this helpful, please show your thanks by hitting that like button or insightful if you loved it! I do not agree with some things but still is very effective your build. This Zerk forum needs more active, maybe your build encourage it. Regardless of taste, think about pets, I suggest that you should include Rondo and Carleon. I have taken into consideration Rondon and Carleon. 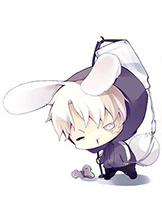 I have found they are not such viable pets compared to others for the Berserker. Rondo, although great, if you have capped crit rate, go for it. He is a great attacking pet. However, if you do not have at least 70% crit rate. It is better to have Apocalypse out due to the passive buff it provides. Carleon offers less than Apocalypse and his buff is too small to make a noticeable impact. Therefore, I haven't included him. Thanks for reading and I hope you found some things useful. The 20% hp is just too good to not take. 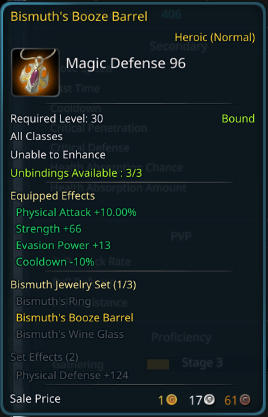 9% crit chance, tbh with sealed and good bow, you easily have 60-70 crit chance + with your buffs, you go to 80% easily. Rondo is by far the best pet in the game for almost all classes atm. Rondo is only best if you have 70% crit chance. I'll include it in my guide but with that restriction. If you're also focusing too much on crit chance via gloves or bow or seals. You're missing out on damage. I originally didn't include it because of this. I have 61% crit, and I personally would rather carry 70% crit chance with apocalypse out. The new bow will change the way we see things. Trust me. Also, please keep in note, HP in PVE isn't necessarily something you need at this current stage. If you are soloing, you should have phantom out for bosses who melee. 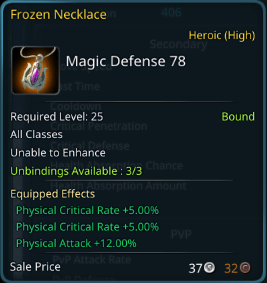 No current magic defense% + hp % pet for magic bosses sadly. Thank you for aiding the community with this guide. Hopefully many members will benefit from this good work. Thank you Rider! For some reason the second page has started, so please go to the first page. I may have missed it but from where does your all your health come from? I've been playing around with different things and I haven't set any heroic familiars yet but I'm struggling getting over 6k. Between blocking and a few other moves I survive well enough but more health would be beneficial. Ah yes the coveted health to live through a few hits to the head. Heroic seals do give you all stat bonuses, we have access to around 14 heroic seals if were not using legendary gear. 14x20(all stats average) gives us 280 constitution, every point in constitution gives us 30 hp, so 280x30 = 8400 hp. We should also get a decent amount from our frost command set bonus, 1140 hp giving us a total of 9540 hp extra. No real need to buy anything anymore, Lair of Lenos will give you pretty much everything overtime. It's kind of sad :C Although, very helpful for the new players just coming in. If you are f2p it doesn't give 'everything'. So far i got only 1 heroic since release of lair. Do not count on lair to get heroics, and only a few of them are good for X class. I wasn't referring to anything we would be doing in the future and wasn't bashing the game. Whats the issue? Nice guide but.. can you explain a bit more? For example, can you explain where to put the seals? And WHY to choose Apoc instead of full Kerav? And WHY i need to use Crossbow for PVE and Spear for PVP?